We’ve designed a couple scripture art as canvas prints. We chose this quote for 2018. This tee is not for sale. 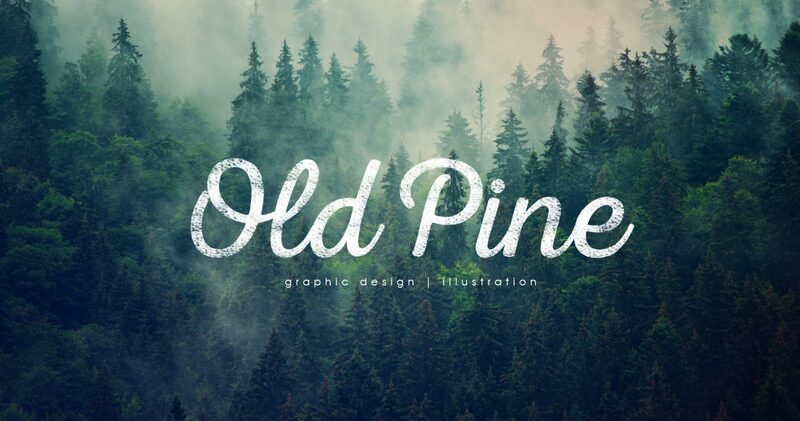 Old Pine Trading Company will start selling our products in November!